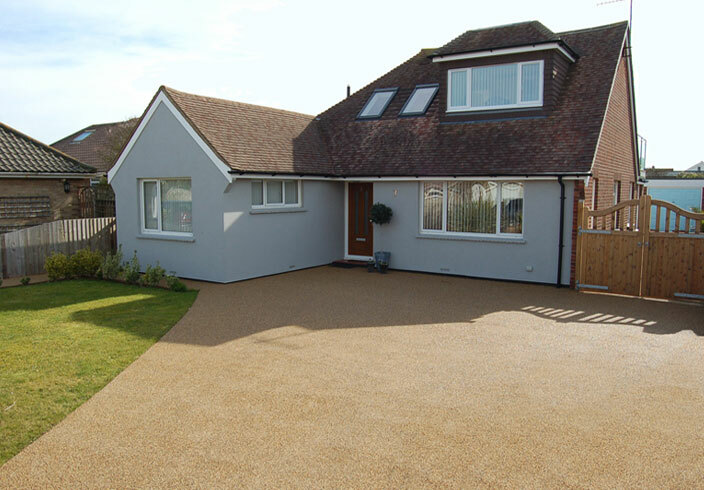 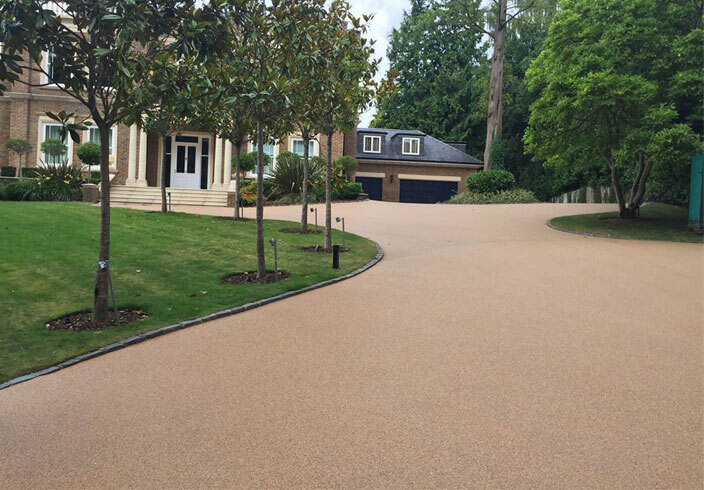 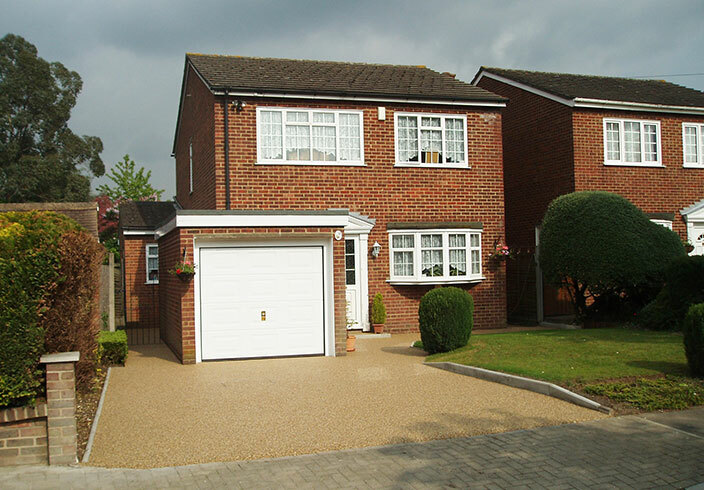 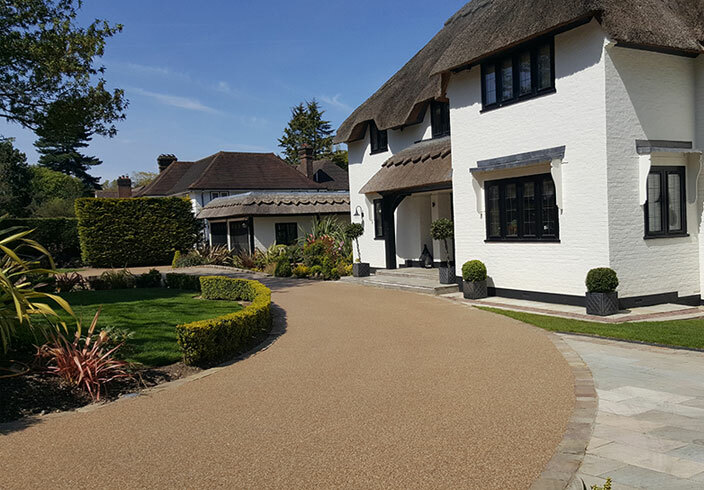 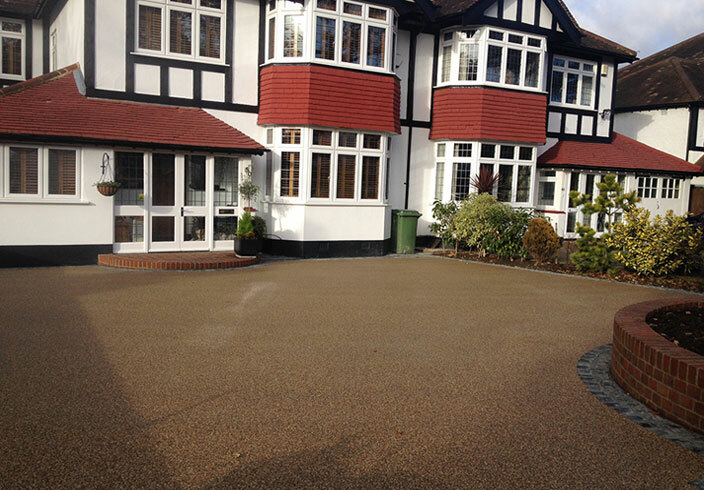 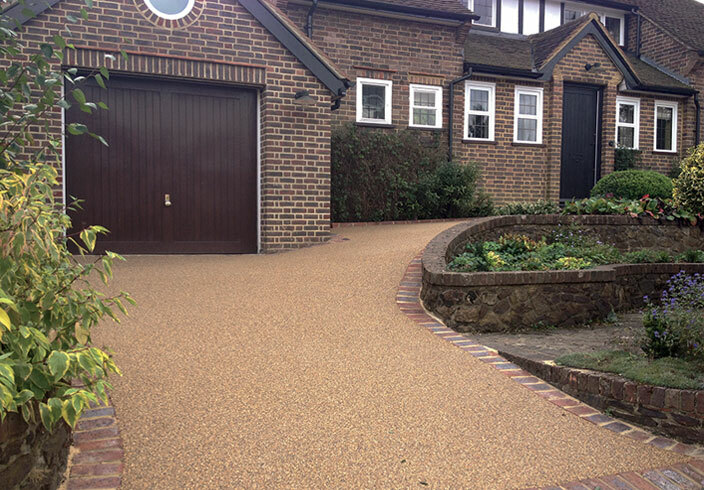 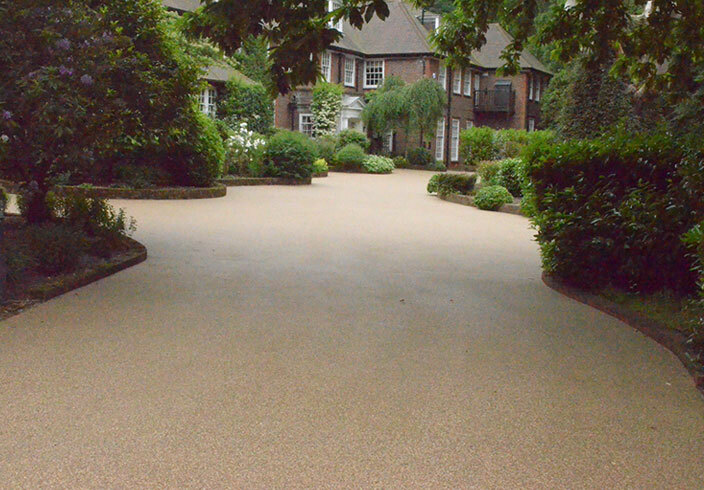 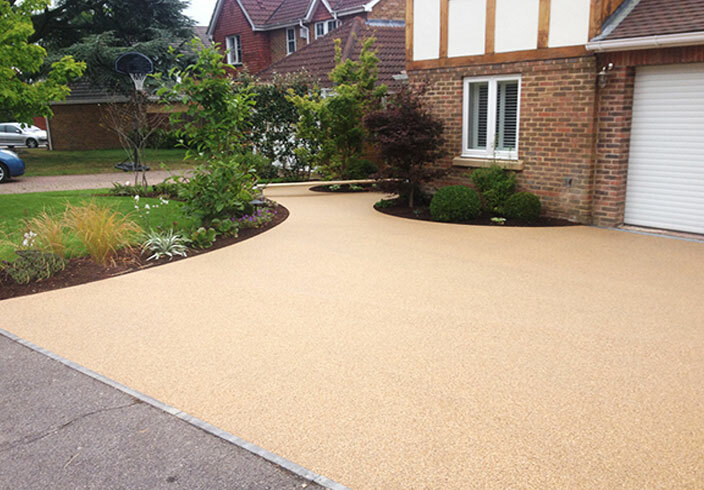 Here is a gallery of resin bound driveways and pathways Clearstone have installed for home owners. 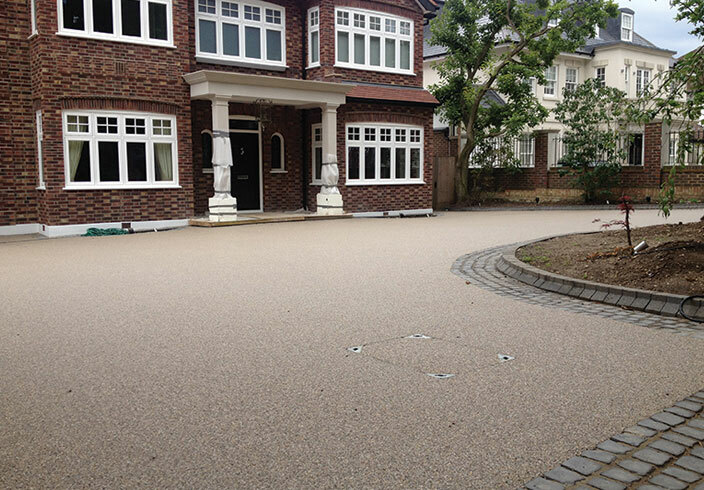 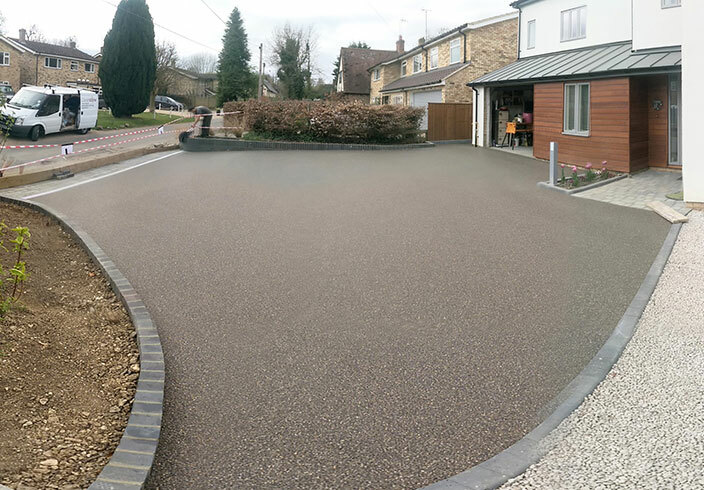 If you like what you are looking at, with the owners permission, we can provide you with an address, so you can go and view the quality of our workmanship and the resin bound colour and surface in situ. 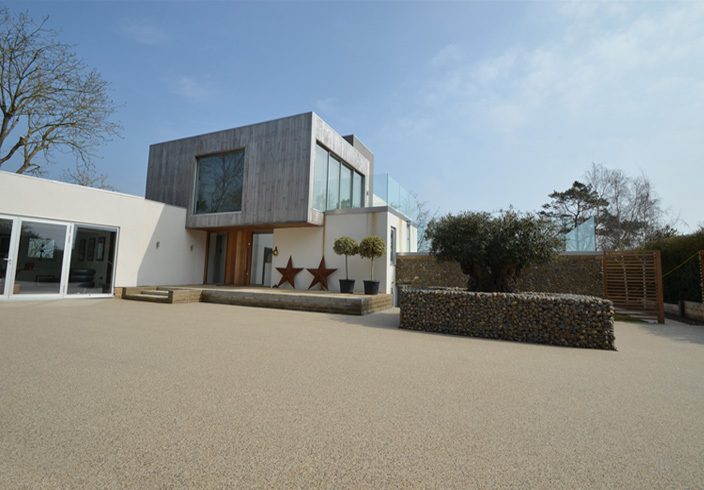 For the stories about some of these properties, visit our case studies page. 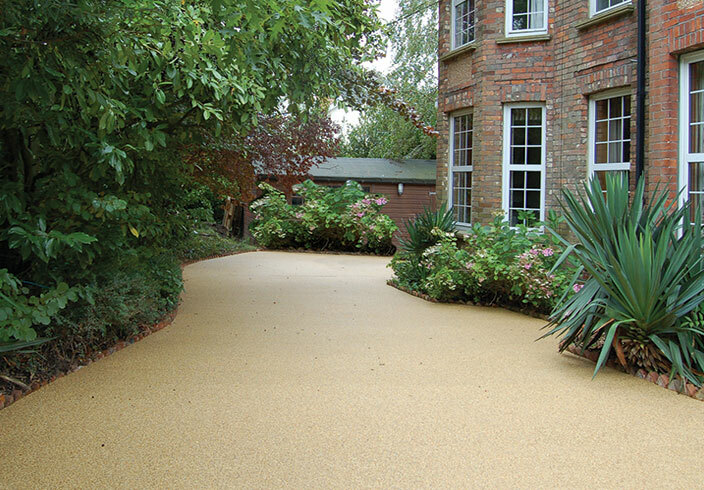 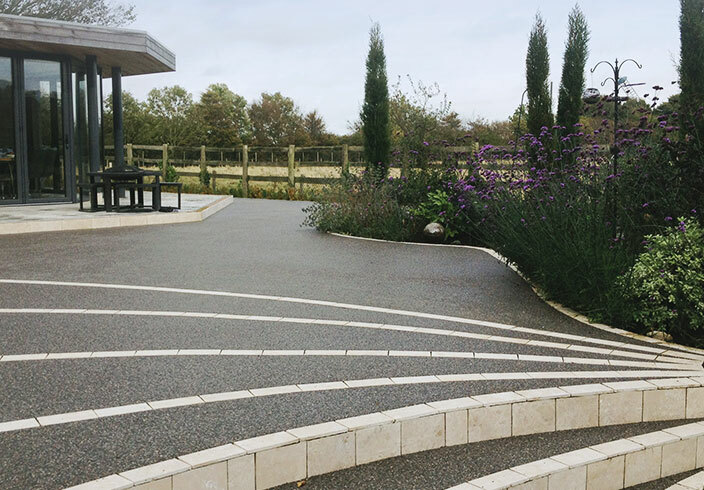 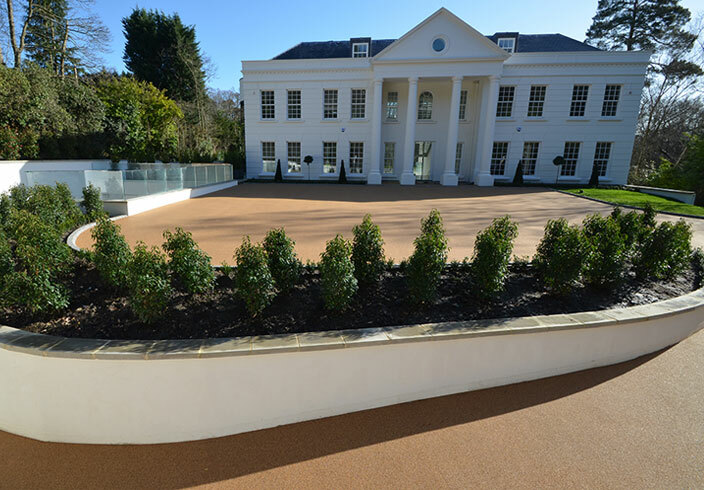 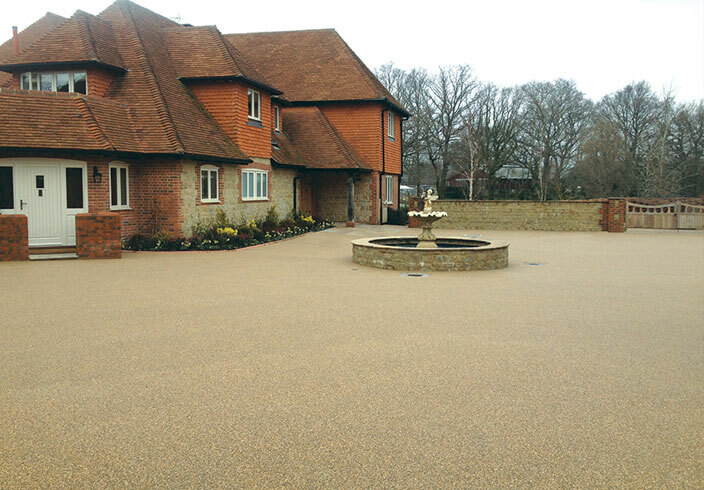 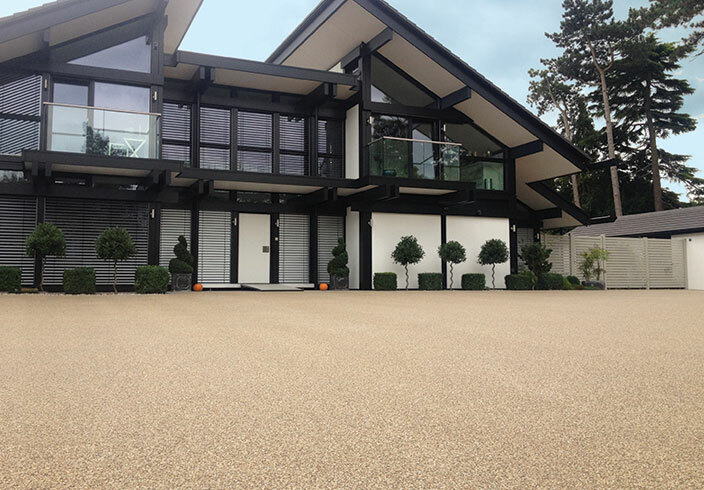 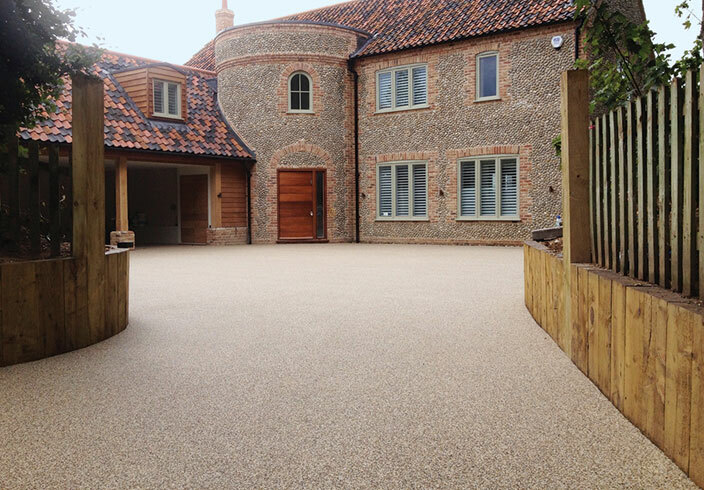 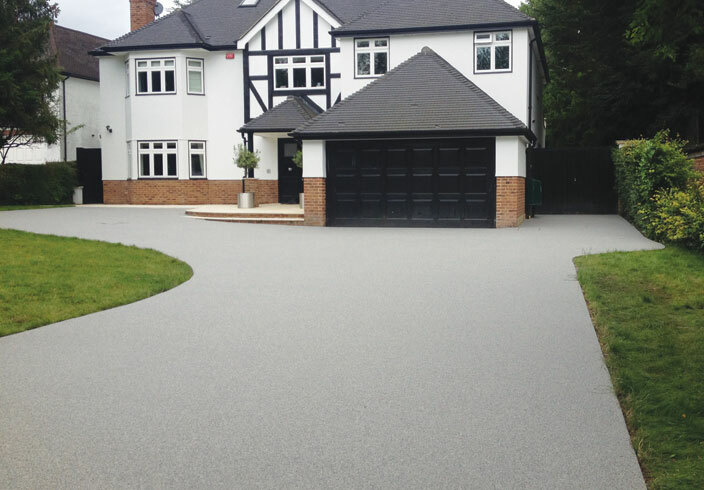 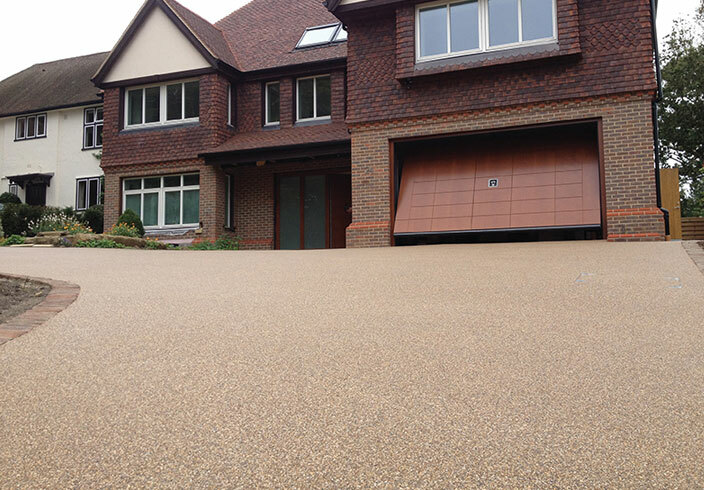 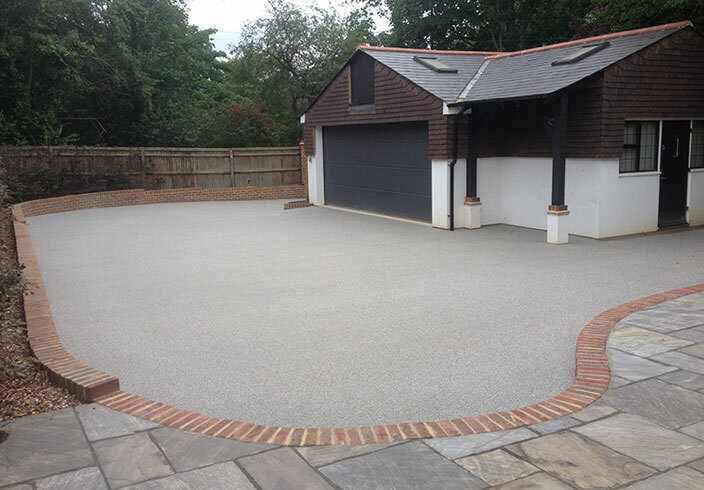 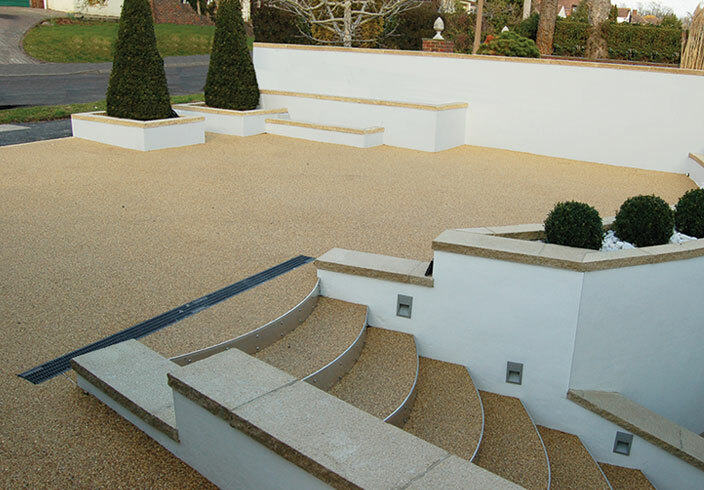 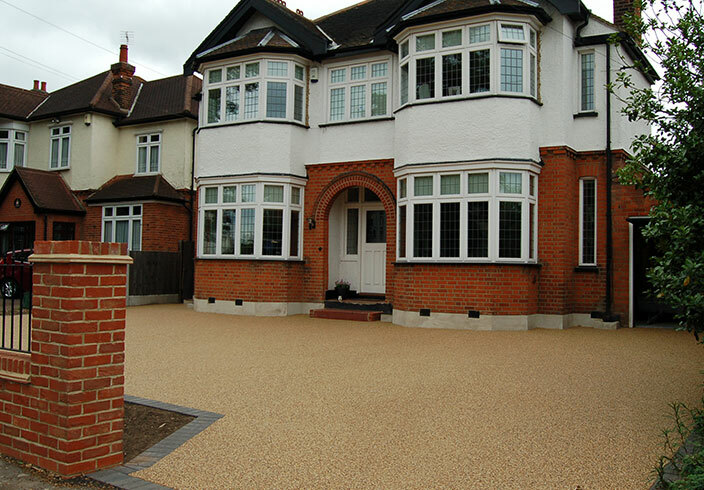 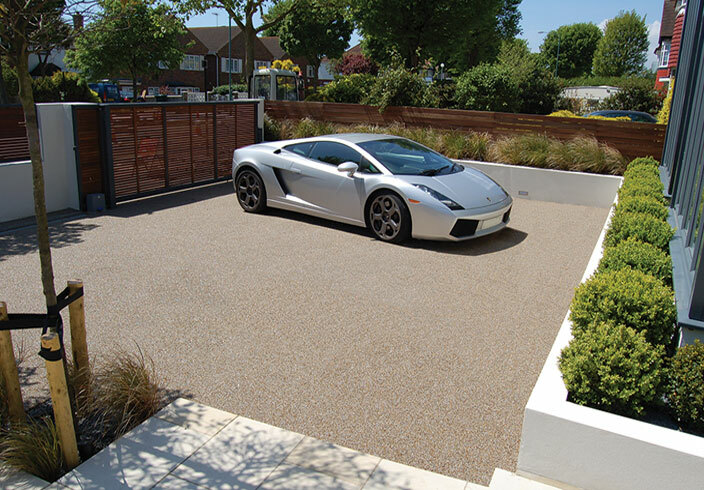 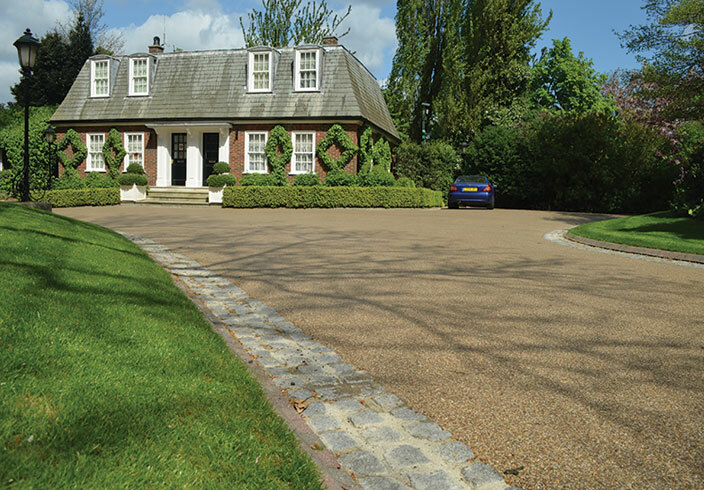 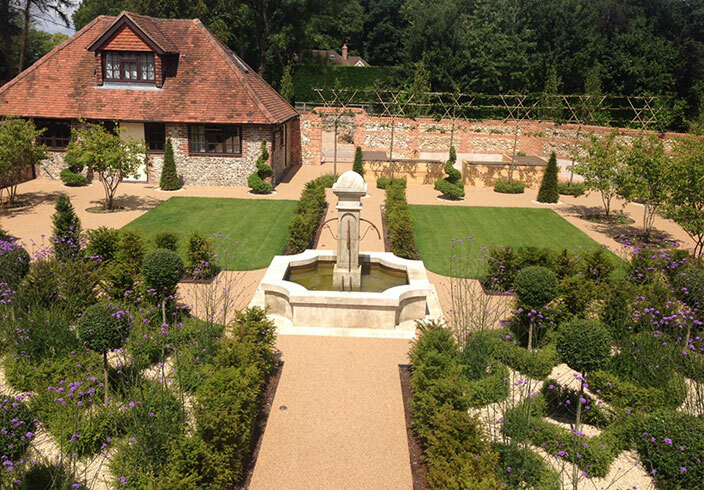 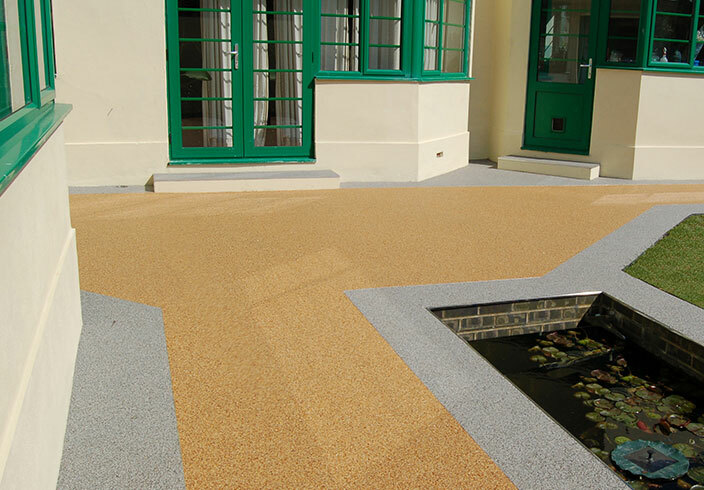 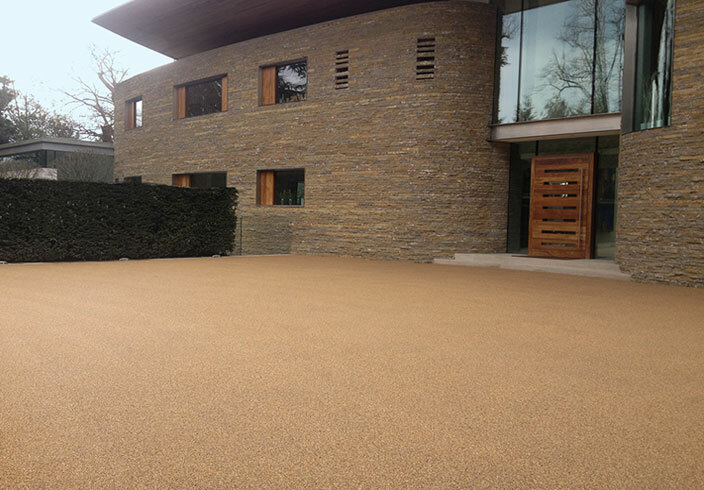 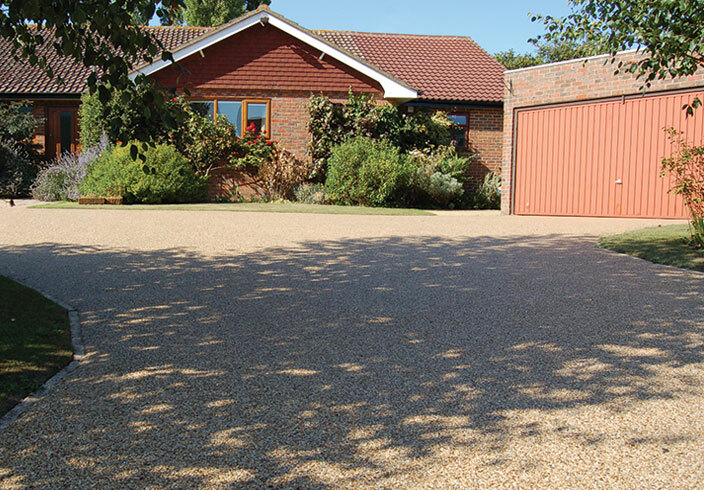 For more information about Clearstone’s surfacing system visit our resin bound gravel page.